Clocking in at #58 in our mix series we’ve got one of Madrid’s most discerning nightlife characters to provide us with a mix of current favorites, showcasing some of his home country’s talent. Ever since we met Jacobo, he’s been tirelessly working to promote quality music via various different initiatives, the latest of which is a sort of member’s club made for serious heads. He’s a true believer and supporter of the talent Madrid, and Spain in general has to offer, which has made him one of the most respected characters in the scene. Artwork borrowed from a photo by Laszlo Moholy-Nagy. This mix was recorded at my home studio in Madrid with 2 Technics SL 1200 and a small mixer. I wanted a mix that can be listened at home or when chilling or cooking also I wanted to showcase a few Spanish deep house labels such us MOW, Pulp or Monkey Bar Recordings. CF: Tell us about how you began listening to and became obsessed with music? Music became an early obsession, specially for a Spanish kid of my time. The first band I got a crush on was Nirvana when I was fourteen years old. My tastes developed with the years finding Soul and Funk in my early twenties and electronic music a bit later. CF: You recently inaugurated a member’s club called A.A.M.M, which translates to Cultural Association for Contemporary Electronic Music. Can you tell us who is involved in the project and why you decided to create it? 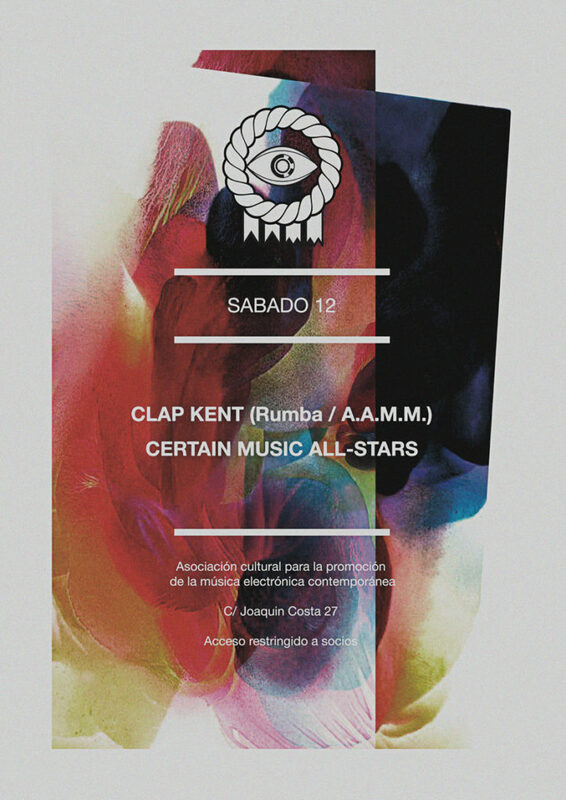 A.A.M.M is a cozy, tiny club located in a residential neighborhood not very far from the center of Madrid. This space is a place to find and celebrate cultural and sexual diversity and hedonism, where people are free to enjoy themselves as they want, as long as they respect other people who are sharing the club with them. We also complement the offline experience with our online presence and give our members good memories of what they enjoyed there in form of podcasts and other bits of information. CF: How would you compare Madrid’s music scene to other major cities in Europe? What is lacking and what can Madrid offer that other places don’t? Two factors had traditionally made Madrid a mediocre city for clubbing. On one hand, the venues have sounded poorly. On the other hand, there has always been a lack of a business mindset and artistic vision among club owners. Even today there aren’t too many alternatives, except from a handful of underground collectives and modest promoters that bring new artists to small venues. However, things are slowly changing and in the last year, bigger clubs are starting to promote “not really big, but not small either” quality artists and more attention to the sound quality and clubbing experience is being paid. But looking on the bright side of the things: complementary to the nightlife, Madrid is a vibrant city with lots of things to offer to foreigners in terms of leisure, many other types of culture and lately food which is a booming thing. Madrid is alive every day of the week at any hour and I just realized I’ve just started to sound like a tourist guide. At home, I tend to avoid listening to dance floor music. It’s either Funk, Soul, Jazz, Ambient or Experimental. 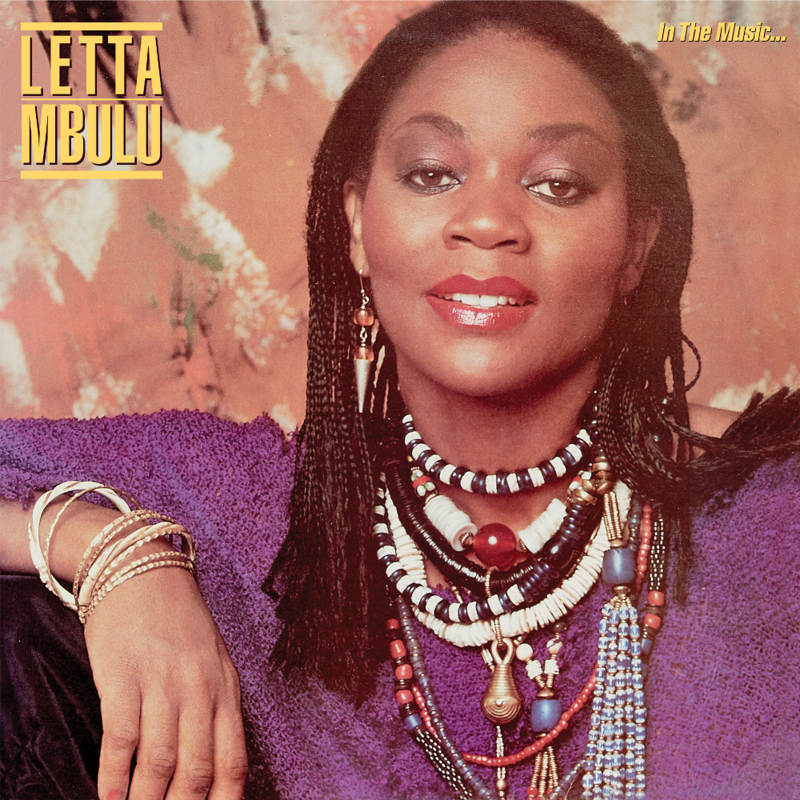 I’ve been obsessed with Letta Mbulu’s repress of “In The Music The Village Never Ends” lately. 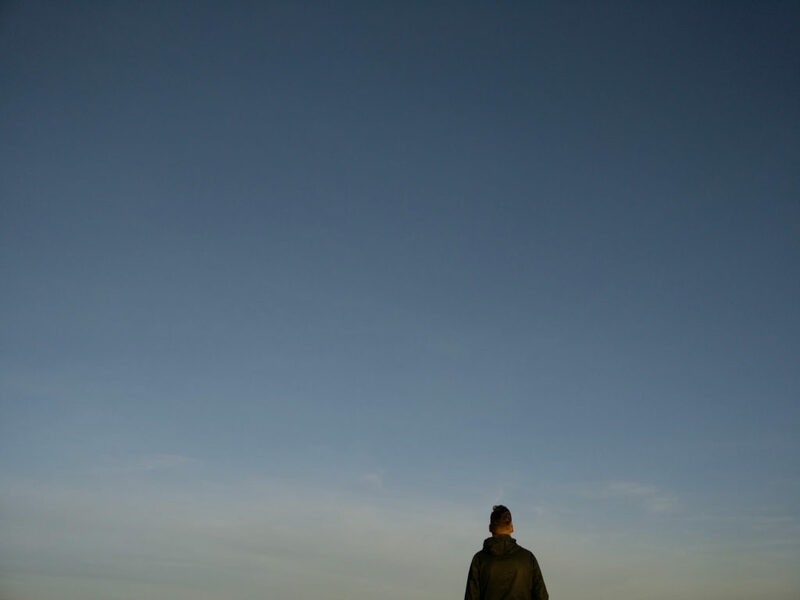 I’ve also been enjoying a field-recordings album from an artist named Isorinne titled “Recollections Of Forgotten Dreams“. Another classic which I usually listen to when cooking is James Mason’s “Rhythm of Life”. CF: What’s your favorite thing about living in Madrid? The mixture of what I’ve talked in the previous lines, Madrid is always alive, there is enough of a cultural life to not miss other European cities, but while it’s a dense city, it still feels small in many ways. It is not very expensive and the weather is great almost all the year round. CF: Are you currently involved on any other projects at the moment? What would be your dream vision for A.A.M.M’s future? I’m currently working on a community radio project for Madrid’s electronic scene. It will showcase what’s going on here to the public not living in the city. For A.A.M.M. the dream is for it to be as Plastic People was for London some years ago: a place where everybody can experiment and listen to quality music, enjoy themselves and learn.